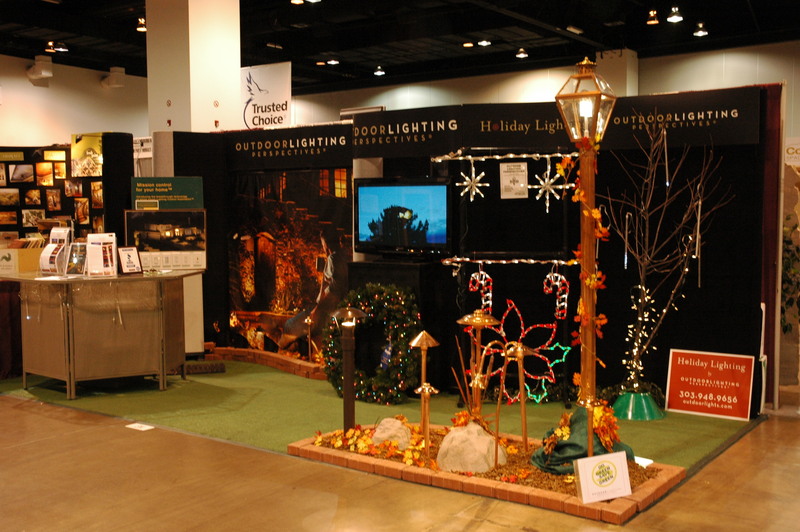 Just in case you missed the 2011 Colorado Fall Home Show, not to worry – I have included the highlights and a short video tour of Outdoor Lighting Perspectives of Colorado’s exhibit including all of our new product introductions. As an attention-getter, the new LED Snowfall lights were unequalled and they drew young and old alike. 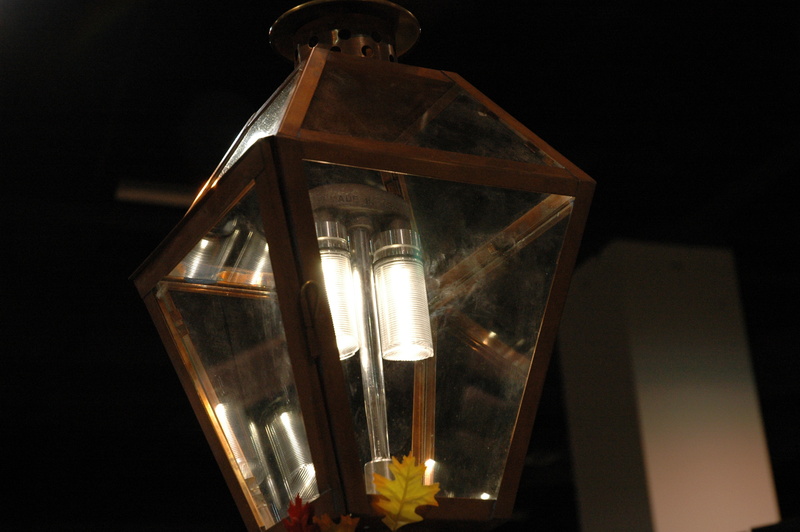 The Solas Ray LED retrofit kit for gas and electric lanterns also drew a lot of interest as did the new Lighting Control Automation(TM) upgrade for internet-based lighting control with a SmartPhone or tablet. I hope that you enjoy the tour – and please contact us if you have any questions about these new products.